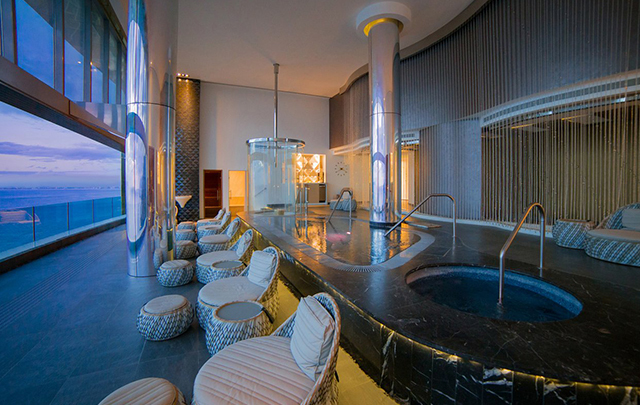 Everything about Spa Imagine’s sleek, chic and spacious interior is designed to wash away the metaphorical cobwebs and stresses of everyday life, ensuring the optimum ambience for you to benefit from your spa treatments. Let our highly trained staff guide you through our lavish hydrotherapy circuit which has a whirlpool, pressure massage shower, cold plunge pool and six-cycle vitality pool. 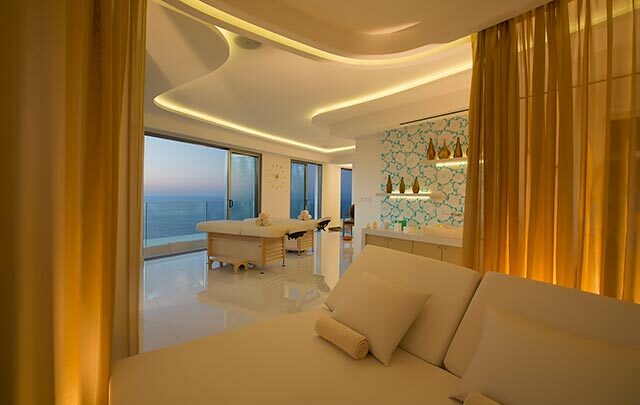 Each suite is characterized by own of the chakras, the body’s energy centers. High-tech massage tables for your comfort and ease. Leading edge products selected for their effectiveness, aromas, textures, and natural ingredients.